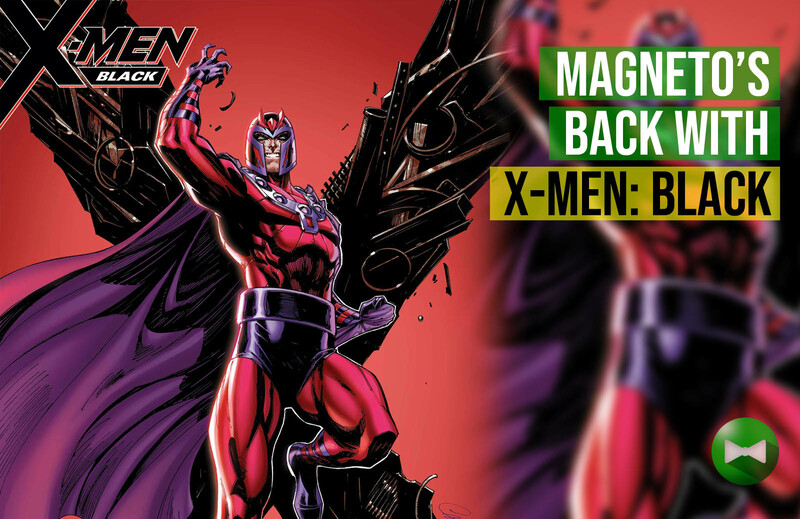 Magneto's back with his own "colored" theme via X-Men: Black. It is being teased in a new J. Scott Campbell image titled "Hearts of Darkness." The image features Magneto, which recently led a dark version of the X-Men in Uncanny X-Men and has since shown up in both X-Men Blue and X-Men Gold. 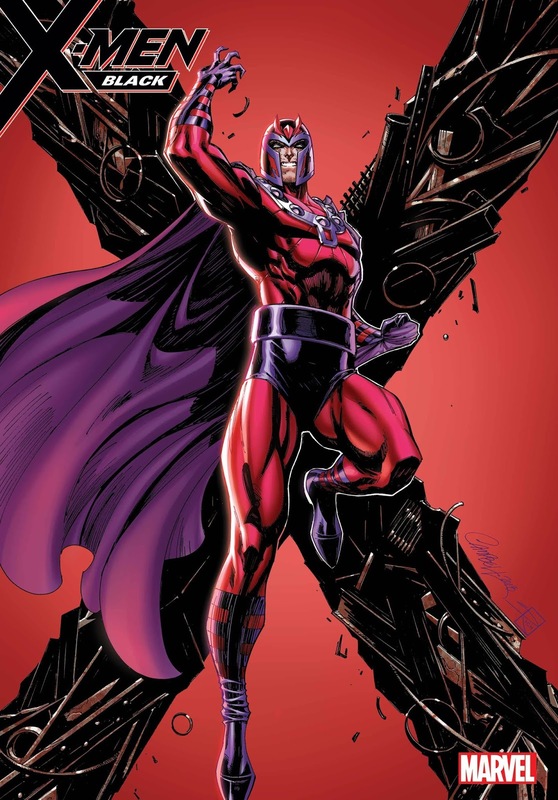 Further information on this will be announced by Marvel at the X-Men panel on Sunday, July 22 at 11:15am Pacific at San Diego Comic-Con International.